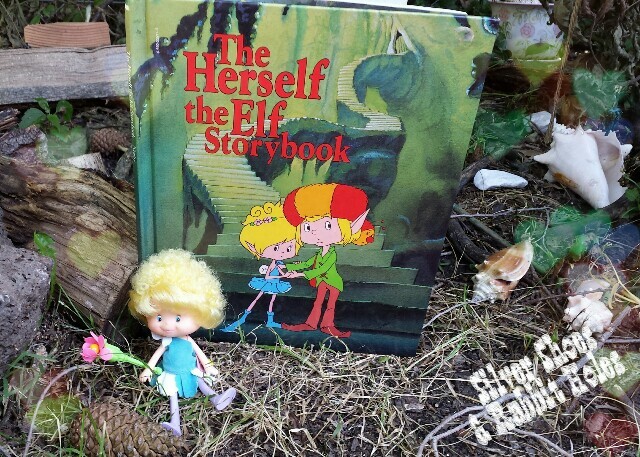 The Herself the Elf Storybook. 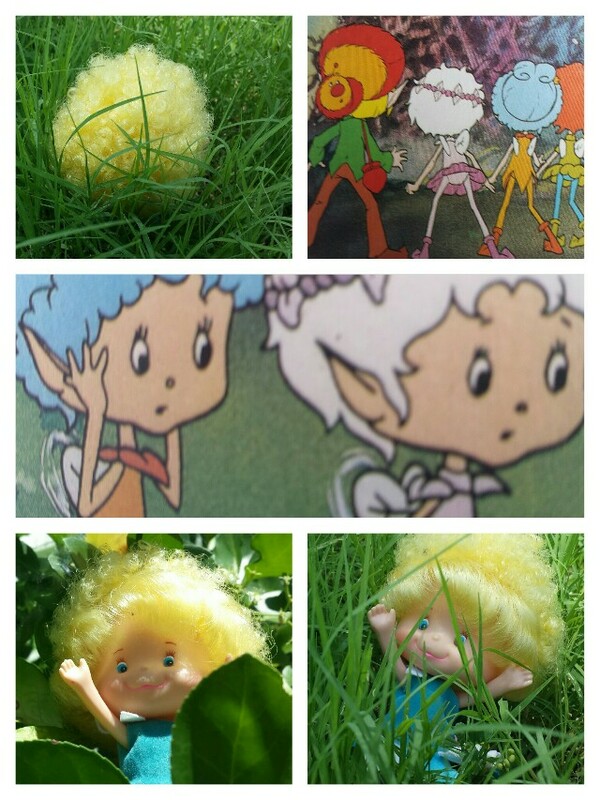 Adapted by Lisa Norby, using artwork from the "Herself the Elf" television special. Scholastic / American Greetings, 1983. Hi, Mom's readers. 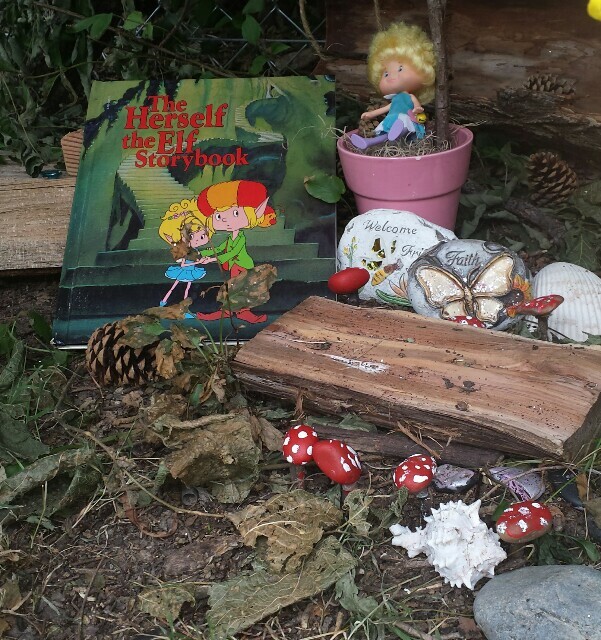 I wanted to show you my Herself the Elf doll and book. 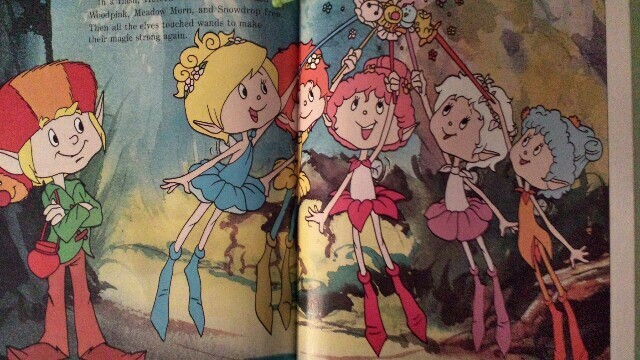 My mommy got us the doll for Valentine's Day a long time ago and I bought the book at Book-a-holic. 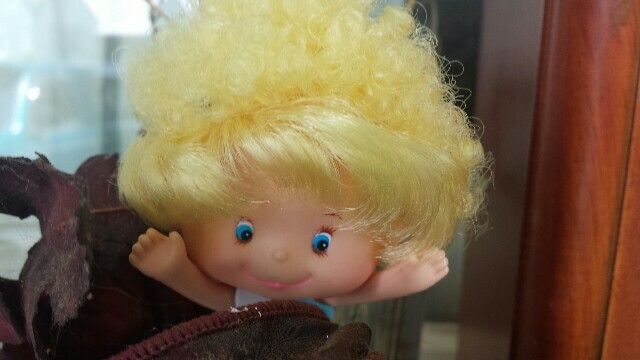 My mommy had this doll when she was little, but she doesn't know what happened to it. I wish I had all of them. They're very cute. 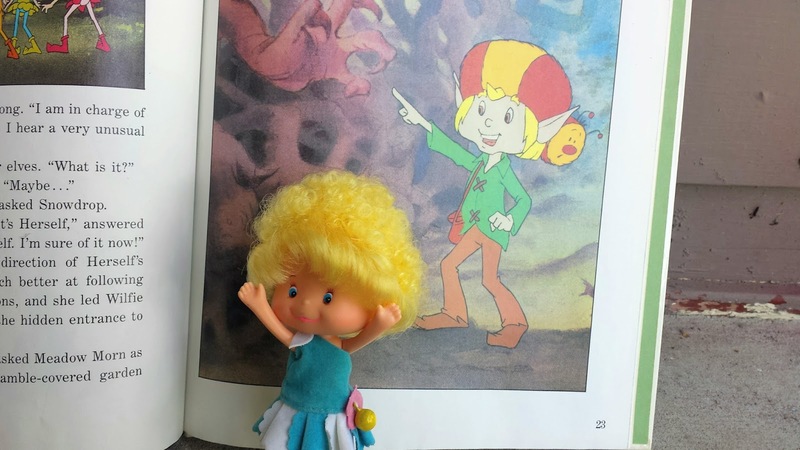 My doll lives with our vintage Strawberry Shortcake dolls. This is one of the bad guys. 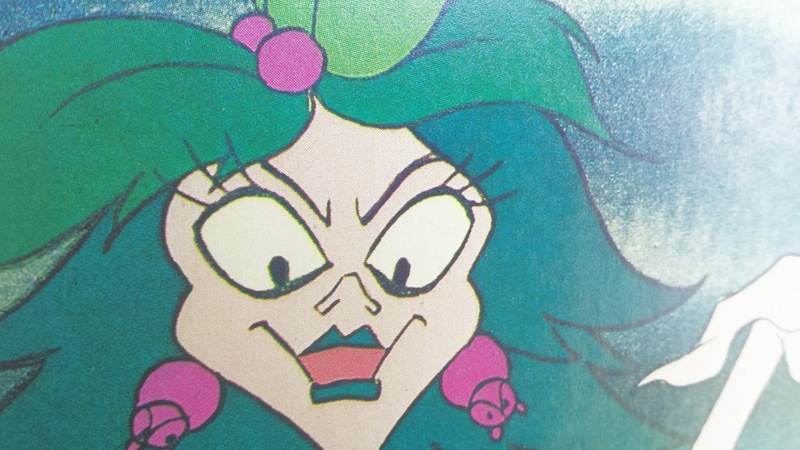 Her name is Creeping Ivy. My mom sings part of a song that came on a tape she had. We found a show on YouTube, but that song isn't on it. Didn't know about her! 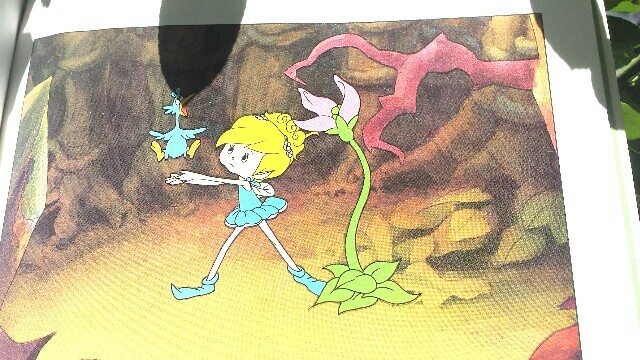 Great doll and book, thanks for sharing! !